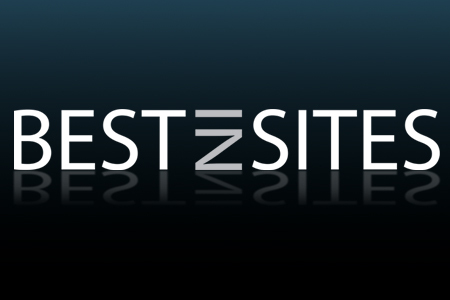 Best in Sites has been proving stunning design solutions since 2007. With a Package and Graphic Design degree from Humber College, I started out as a graphic designer in 2000. Designing artwork for all kinds of packaging, flyers, coupons, signs and floor displays. In 2004 I moved to Vancouver where began to develop my web design skills working for an online gaming company. In 2007 I ventured on my own and Best in Sites was born. I am always in the process of developing my skills and have spent a fair amount of time developing my skills in search engine optimization, knowing how import it is to get a website noticed. Photography has always been a passion of mine since I was in high school.